Convergence: Art in the Digital Age at the Stifel Fine Arts Center in Wheeling, West Virginia celebrates the use of computers to bring artists’ imaginations to life through the conversion of binary data into incredible original art. Featuring more than a dozen regional artists, pieces include digital imagery, manipulated photographs, 3D installations, video, 3D printer creations and more. The exhibit is on display through October 26. 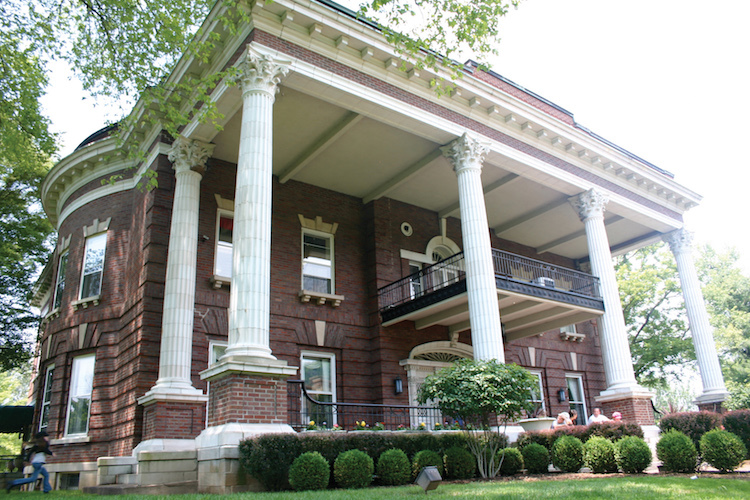 The Stifel Fine Arts Center is open 9am-5pm Monday through Friday and 10am-4pm Saturday. Admission is free. Artists interested in exhibiting should contact Michael McKowen to complete a proposal. A vibrant public space accessible to everyone, the Stifel Fine Arts Center showcases the work of established and emerging artists. Year-round, changing exhibits encourage enjoyment and appreciation of visual art through direct engagement with original works in traditional and non-traditional mediums. Exhibits provide a platform for critical thinking, stimulate learning about art and the creative process and challenge viewers to expand the definition of art and reflect on the role of art in society. Exhibits are free and open to the public to tour. 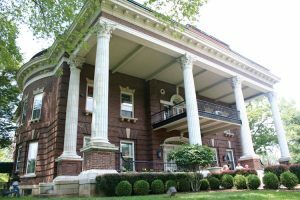 Housed in the historic Edemar Mansion, the Stifel Fine Arts Center is a treasure trove for artistic expression and personal fulfillment. As a public arts center, the community can enjoy our galleries, classrooms and performance spaces. Artists, art lovers, students, educators and families gather here to connect and engage in creative pursuits. Tour our art galleries and see the work of local, regional and national artists. You can take a class in painting, pottery, jewelry making and more. Our classes and workshops provide knowledge and tools to explore the visual arts. Attend a jazz concert, wine tasting or craft beer event. The elegant setting is ideal for date nights and evenings out with friends.